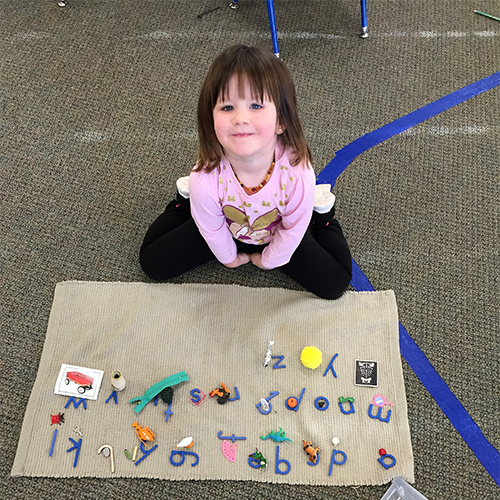 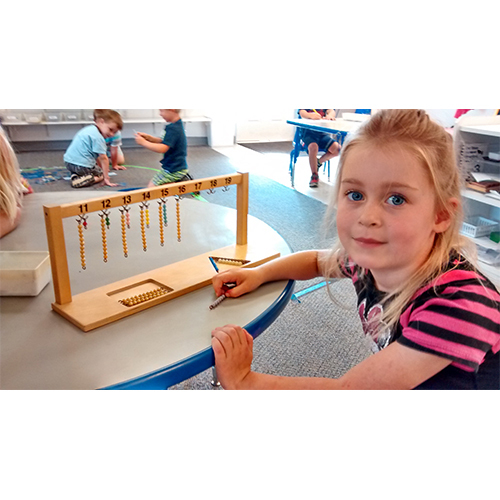 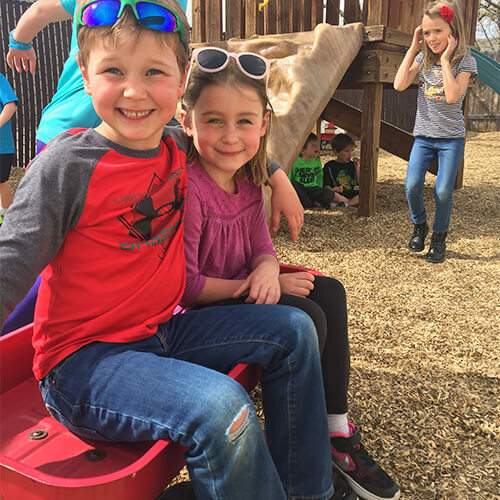 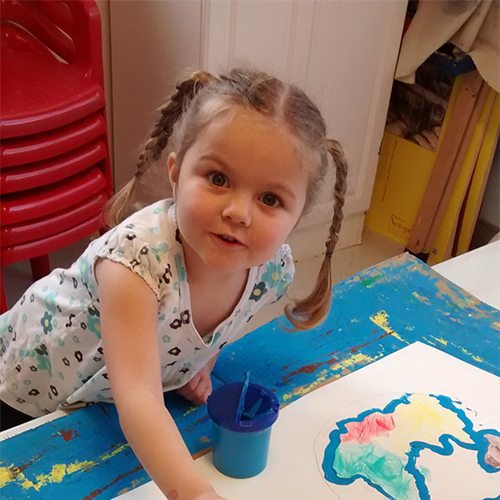 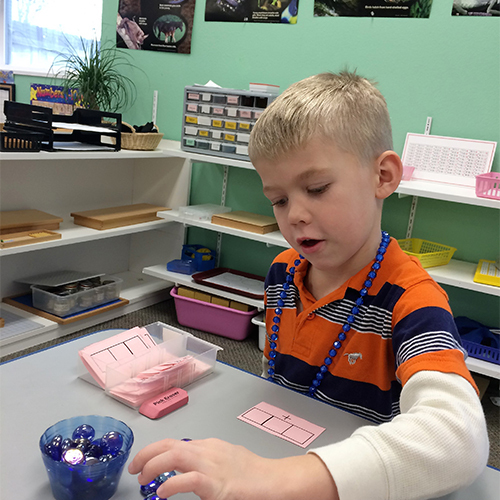 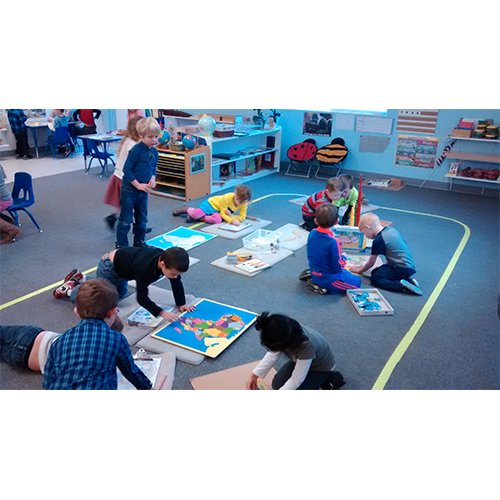 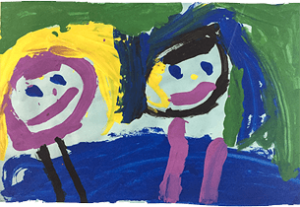 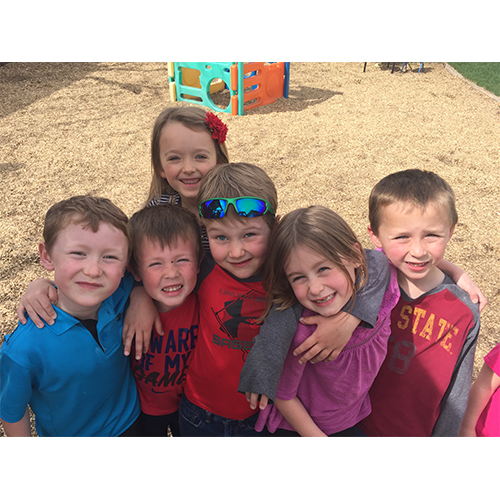 Overland & Five Mile Montessori – A great place for learning. 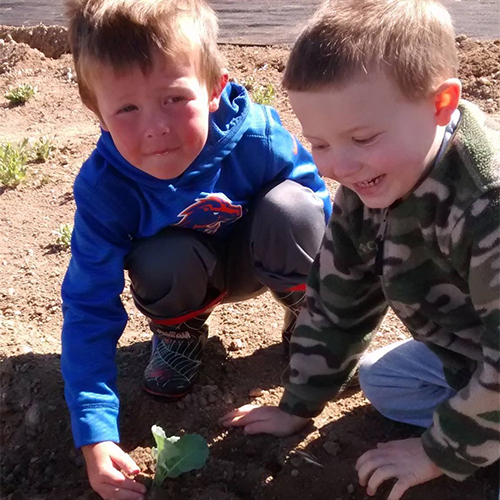 food systems, and healthy nutrition. 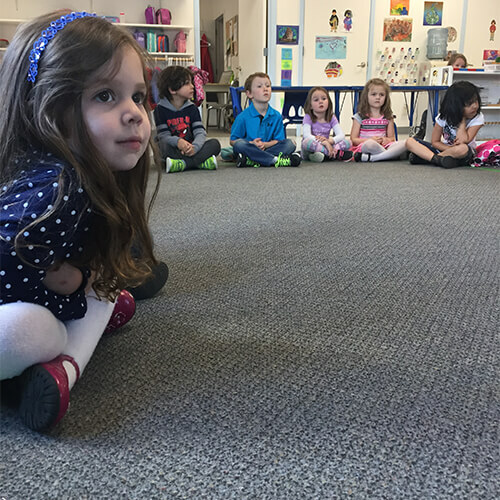 Choosing a school where your child can flourish according to their needs and abilities is a mindful decision. 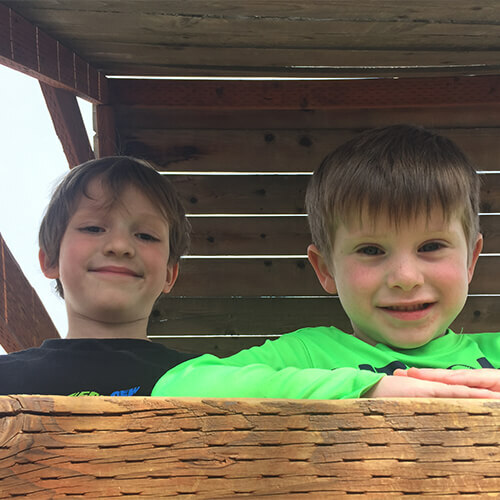 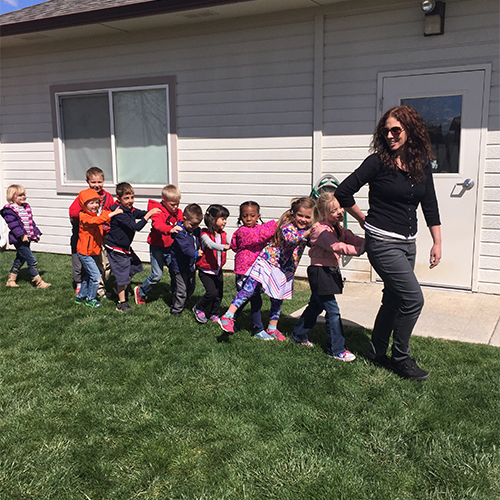 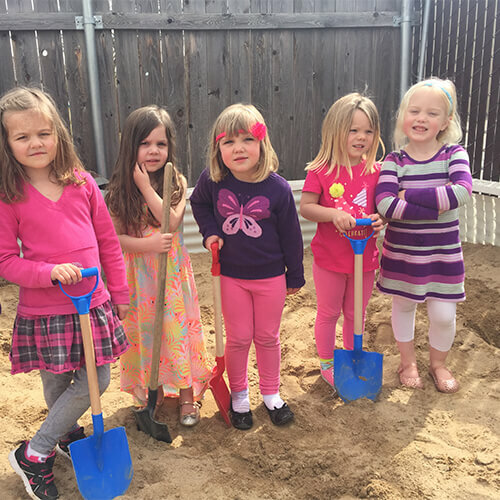 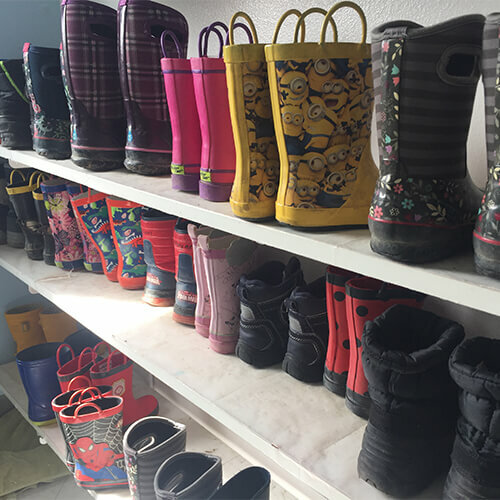 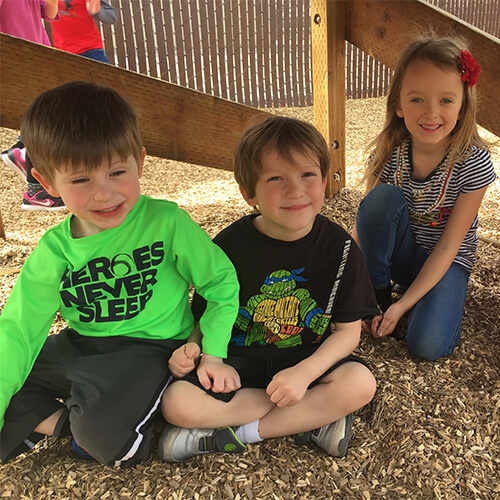 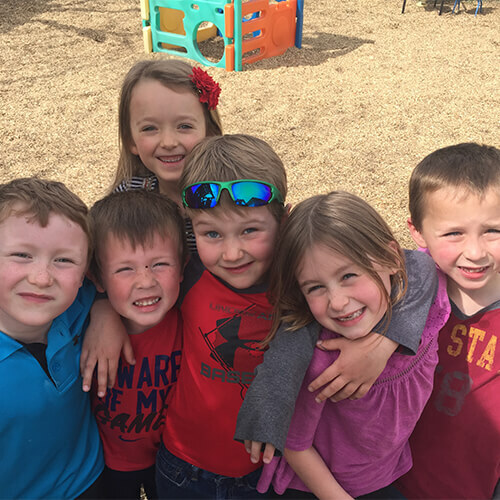 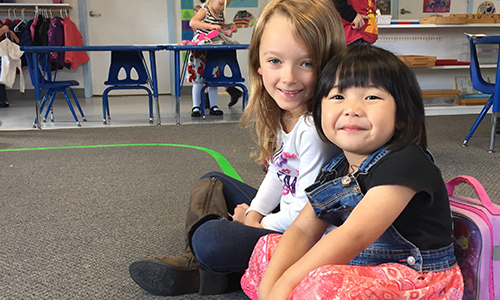 Within Southwest Boise, we offer two classrooms for children between the ages of 3 and 6 years old – Five Mile and Overland Montessori. 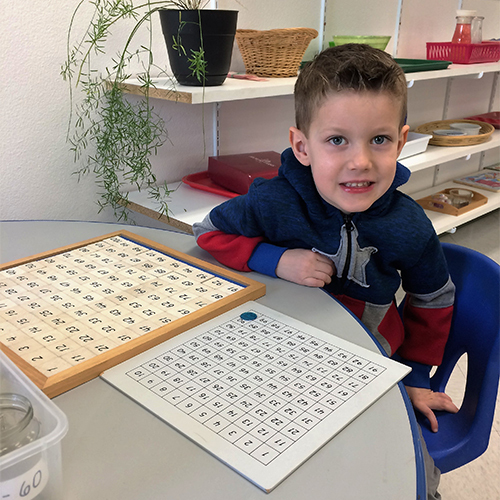 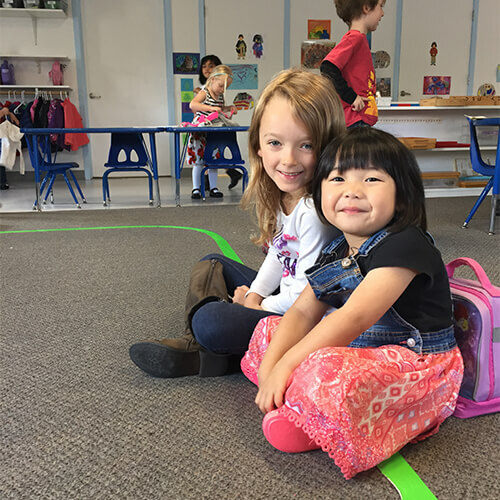 Each classroom offers the Montessori education with a personalized classroom culture provided by our uniquely qualified teaching staff. 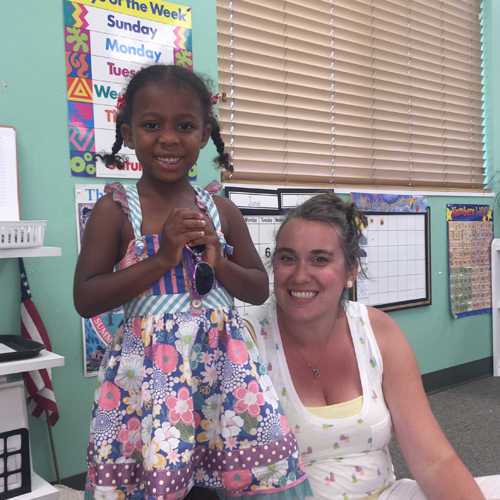 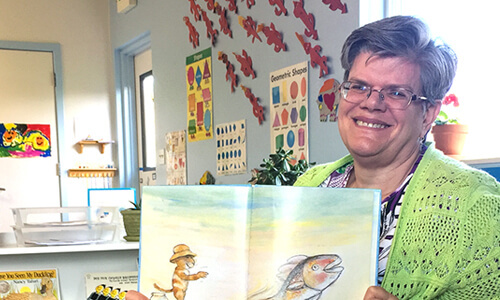 We look forward to meeting you and fostering your child’s love of lifelong learning. 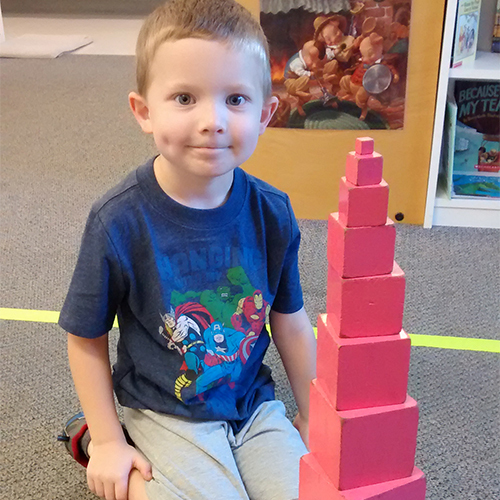 A structure to the day provides a platform for learning new things and affirming things already learned. 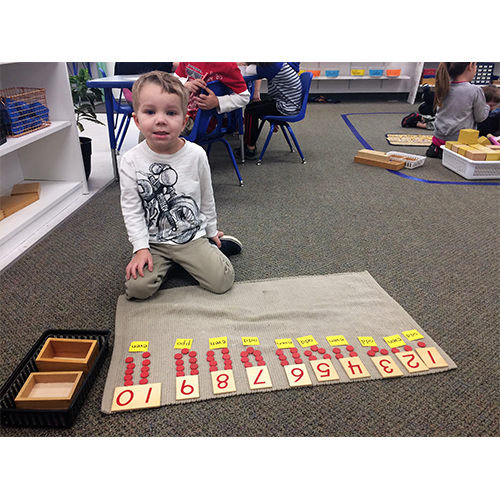 Hands-on educational experiences to prepare a child for a lifelong love of learning. 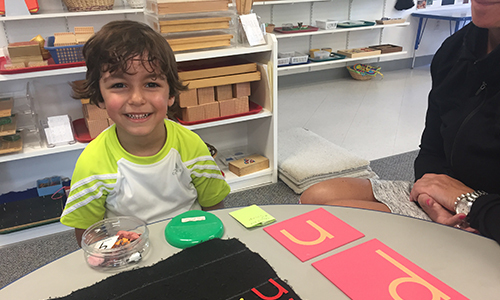 Montessori-certified teachers committed to the personal success and growth of each child.